Dan started with RitePack in 2012, currently serving as President of the company and is a member of the Executive Planning Committee. Prior to RitePack, Dan spent ten years in plastics engineering with Sherwood Medical Industries. He earned his Bachelor of Science degree in Aviation from the University of Central Missouri in 1983. A native of St. Louis, MO, but has called St. Joe home since 1984. 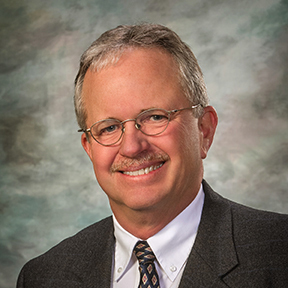 Fred began his career in the animal health business at The Dale Alley Company in 1977, prior to that spent time in the MoANG and attended Missouri Western State College. In 1990 he and his wife Melody started RitePak, a contract manufacturing company serving a variety of Lawn & Garden and Animal Health Companies. RitePak evolved into RitePack, Inc. in 2012 adding 2 additional facilities. Both Fred and Melody have been life long residents of St. Joseph. 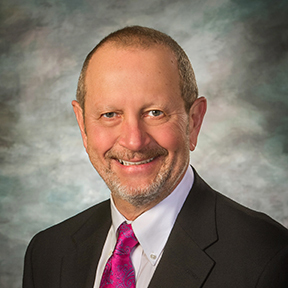 Fred currently serves as CEO of Ritepack and is a member of the Executive Planning Committee. Cory was brought on board with RitePack as CFO in April, 2012. Cory achieved his CPA certificate in 1999 and has over 25 years of experience ranging from auditing, operations and accounting/finance. 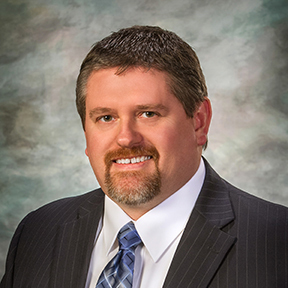 Prior to joining RitePack, he worked the previous 11 years for an agricultural GPS guidance company in the capacities of financial controller and manufacturing operations manager. He currently serves as a member of the Executive Planning Committee. Bryan Kretzinger joined RitePack in April, 2012 as IT Systems Manager, currently serving as Director of IT at RitePack. Prior to joining RitePack, Bryan worked for seven years at WorldSpan, in several roles. Bryan’s role is to create and maintain hardware infrastructure, software governance and policies, as well as overseeing resource allocation. He currently serves as a member of the Executive planning Committee. Bryan received his Baccalaureate Degree in computer information systems and computer science from Missouri Western State University with a minor in business and mathematics. He later received a MBA with an emphasis in JIT Logistics from the University of Phoenix. Janie Lucas joined RitePack. as the Human Resources Manager in 2012. She has 18 years of human resources experience with a specialization in talent management including workforce planning, recruiting, performance management, employee development and employee engagement. She also has significant experience managing employee relations, benefits, compensation and compliance issues. 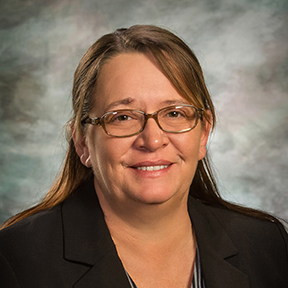 Janie is a member of the Society for Human Resource Management (SHRM) and Human Resources Management Association of Northwest Missouri (HRMA). 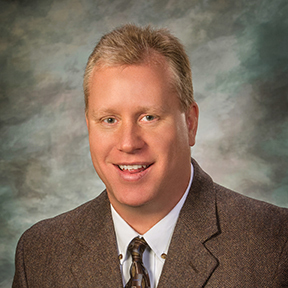 Doug Cerra: Quality Assurance, Quality Control, Safety and Environmental Manager- 2013 to present. Doug is responsible for planning, developing and directing the Quality Assurance, Quality Control, Safety and Environmental policies, programs and initiatives at RitePack, Inc. Mr. Cerra has over 23 years of Quality, Safety and Environmental experience having worked as a Production Supervisor, Environmental Specialist and Acting Assistant Base Civil Engineer throughout his career.